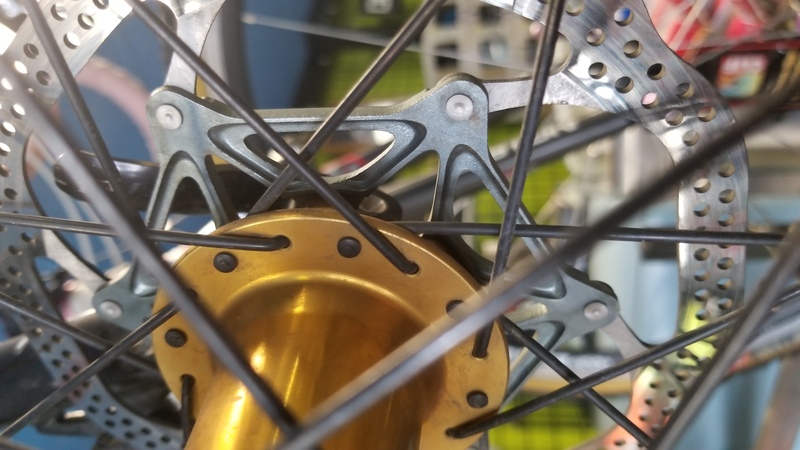 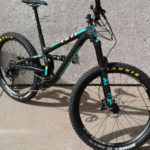 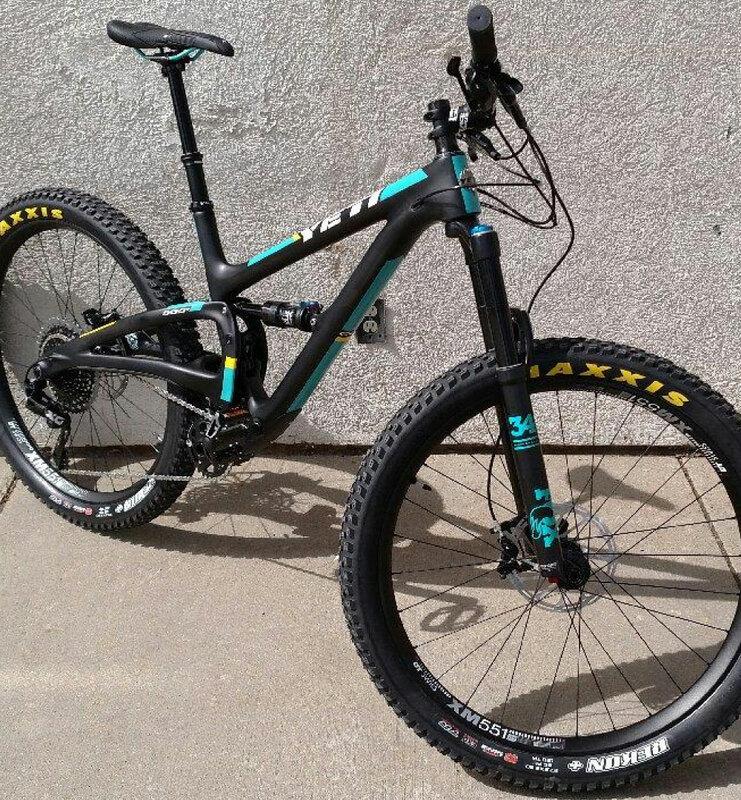 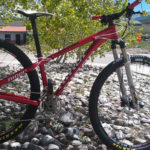 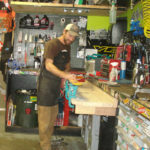 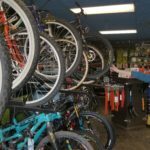 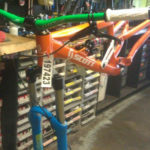 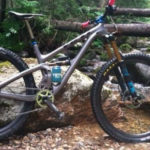 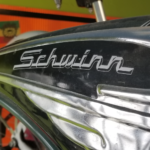 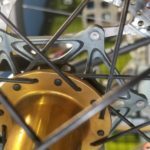 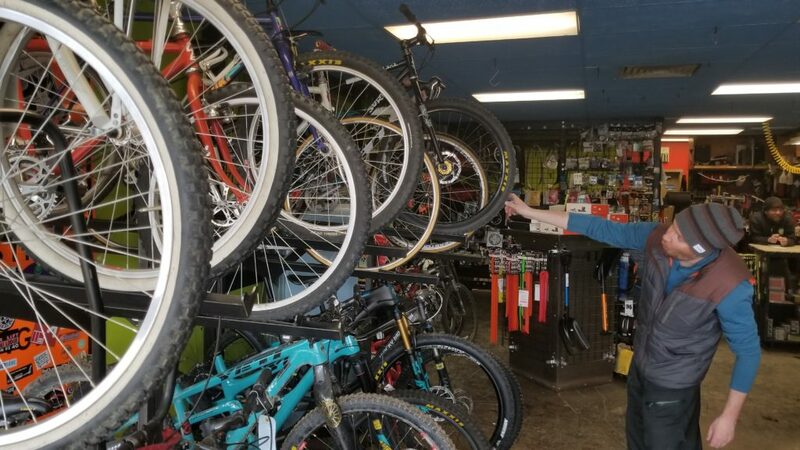 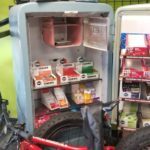 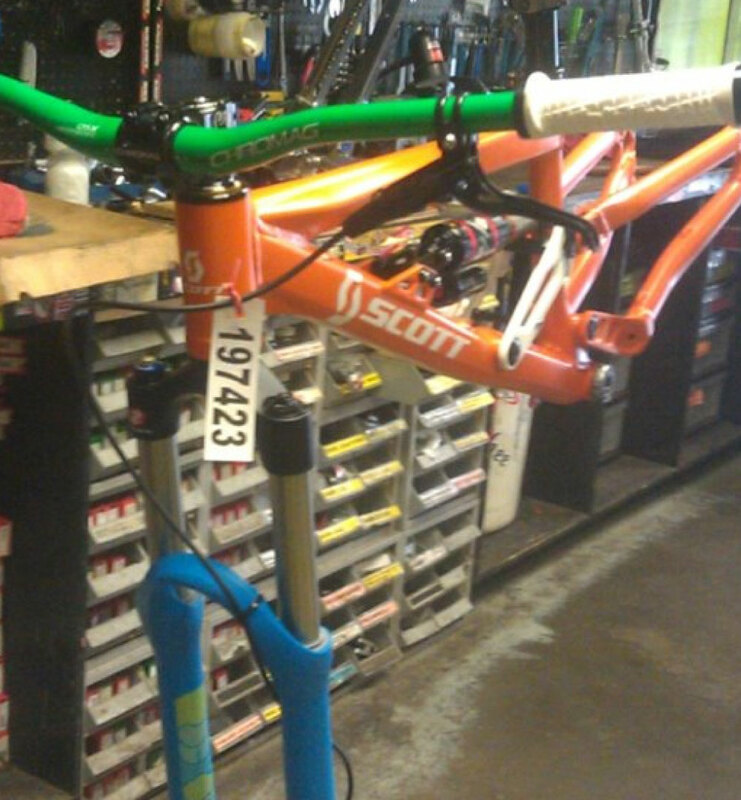 Totally Wired Cyclery & Joe's Backcountry Repair Shop | The best bike and backcountry shop in Winter Park and the Fraser Valley. 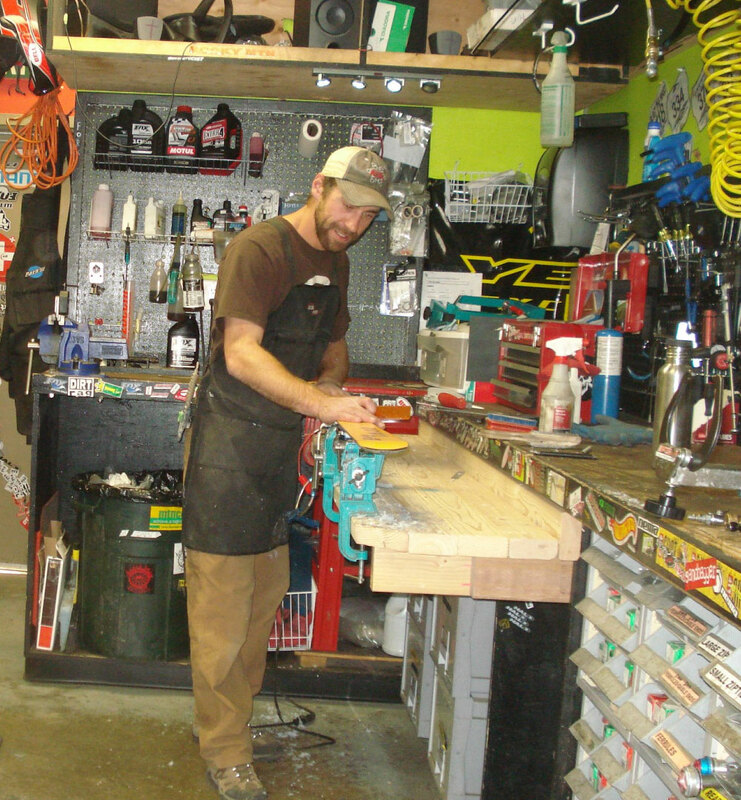 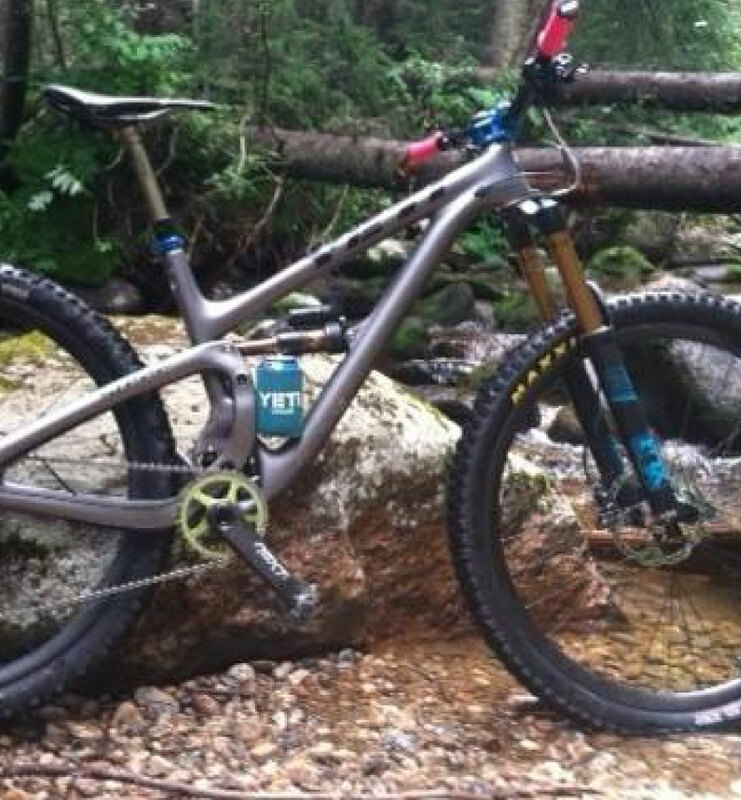 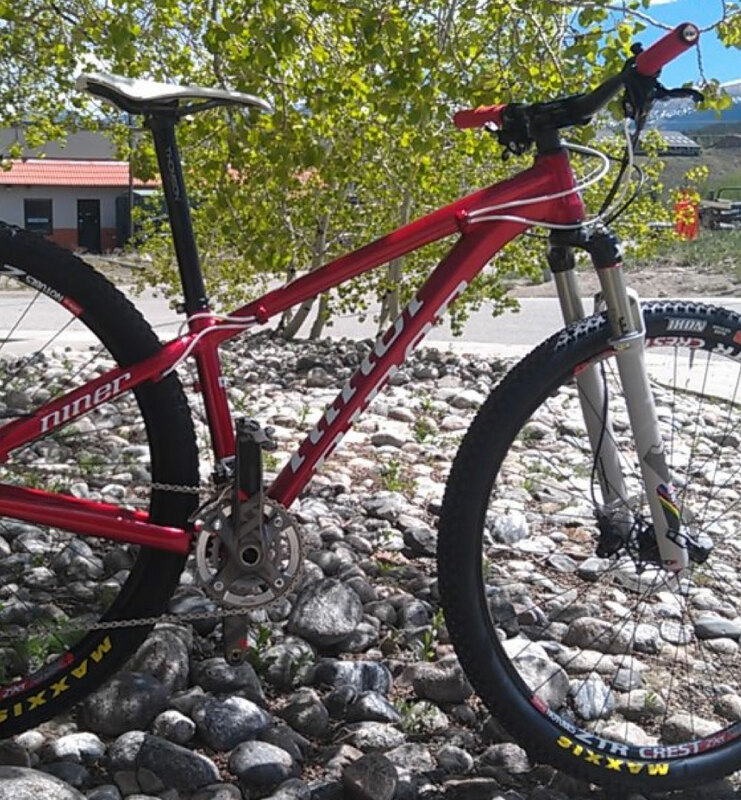 Welcome to Totally Wired Cyclery and Backcountry Joe's in beautiful Fraser, CO! 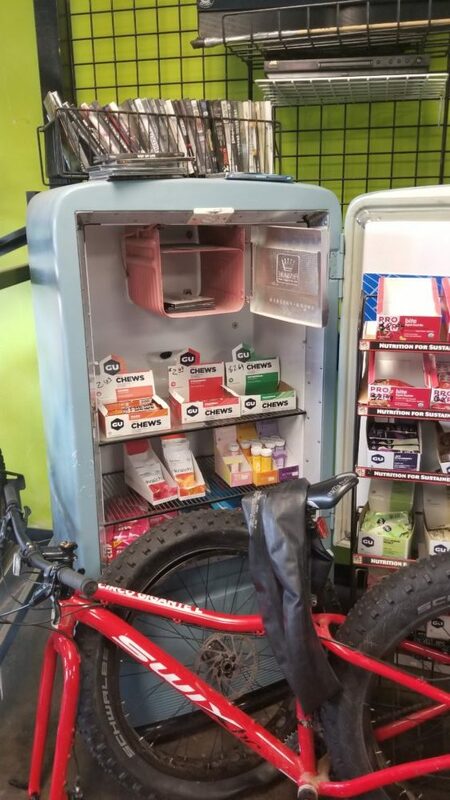 Please select which side of the shop you are looking into!